We Buy Houses in Brookfield! 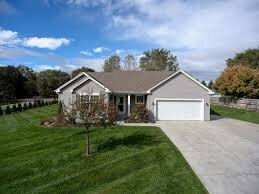 Cream City Home Buyers is a no-nonsense house buying company that prides ourselves on our speed, professionalism, and integrity. If you’re serious about selling your house, we’re serious about buying it. We promise to never waste your time and we always try to genuinely solve problems and be part of a solution. If you have a house in Brookfield that you’ve considering selling for cash – Give us a Call! (414) 488-0082! 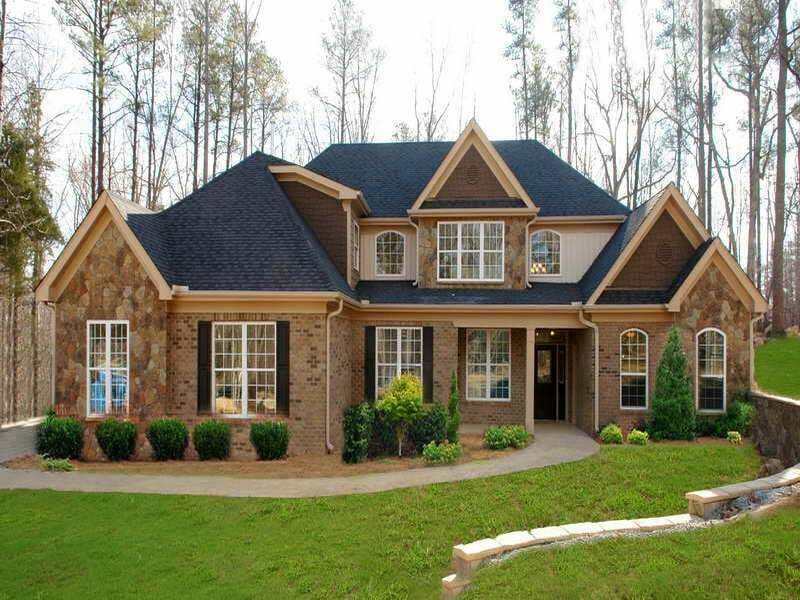 Most common for the Brookfield market is single family homes. We buy houses and properties no matter the issues: foreclosure, fire damage, underwater on the mortgage, inherited property, probate, vacant or abandoned property, and anything else. If your property doesn’t fit our criteria for any reason, we’ll still do our best to help you find a solution! Quite simply, we’re looking for more houses to buy and would like to talk to you if you’re considering selling your house in Brookfield! We buy houses in Brookfield and are looking to find several more this year! Our Team is on standby, ready to bring you an all cash offer. You won’t even need to worry about repairs or clean outs because we buy houses in Brookfield “AS-IS” – We take over those problems so you can simply walk away with cash in hand, quickly and simply.